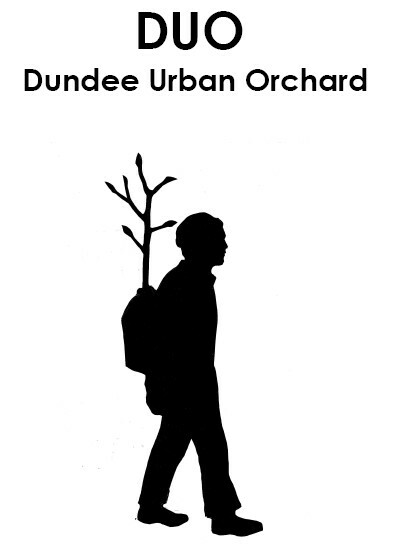 Currently at the planning stage and due to commence in January 2013, DUO (Dundee Urban Orchard) is a city-wide environmental and socially engaged public art project that supports individuals, organisations and community groups to plant and care for small scale orchards within Dundee. You can read more about the Dundee Urban Orchard here. 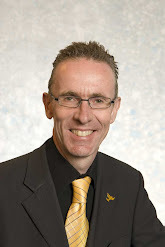 For further details or to share ideas please contact jb4change@gmail.com or telephone Dundee 540151. New West End Schools opening!